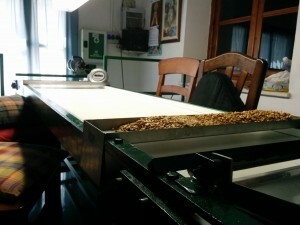 • Pine-nut extraction is done naturally, using heat from the sun. This helps the pine-nuts maintain all their characteristics. They don’t get burned during baking or roasting and keep a golden and exquisite colour. • Our packaging and sterilizing process allows excellent conservation for as long as necessary. 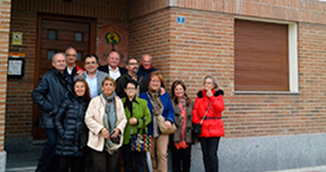 • The great care taken during the whole process makes the finished product arrive to you in excellent conditions of quality, flavour and freshness. 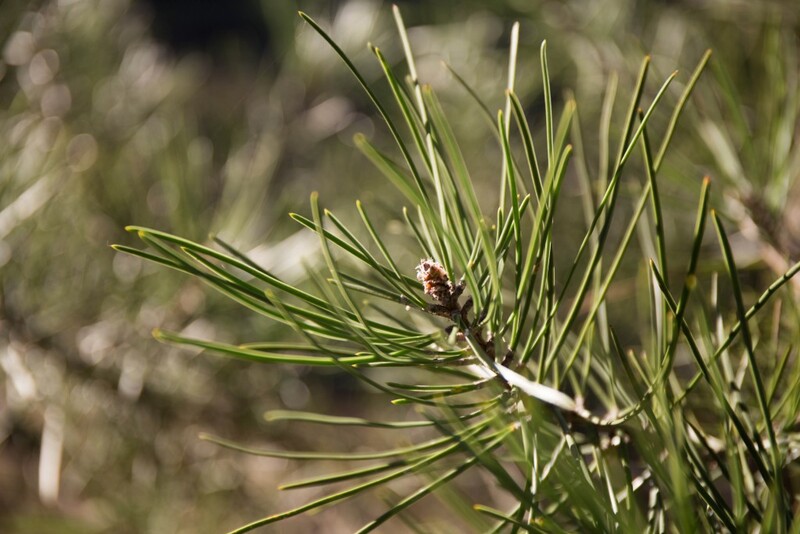 • Small pine-nut: Used for baking and Christmas products. 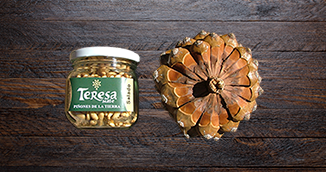 Though smaller, these pine-nuts have all the flavour and allow a larger number of nuts to be used, making their use more cost-effective. 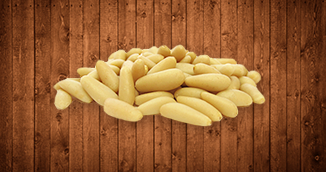 • Medium pine-nut: Ideal for all kind of stews, appetizers and other diverse uses where flavour is key. They are the most widely-used. • Extra pine-nut: Used for household consumption, due to their excellent visual presence.